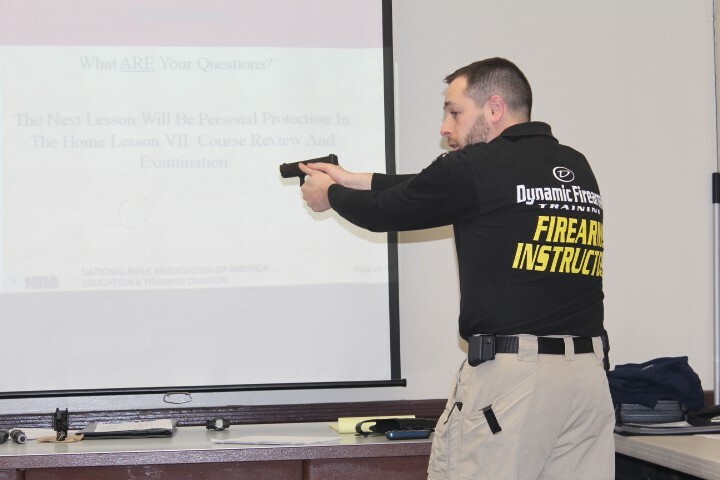 Mike Taddeo – Firearms Instructor Mike has been with Dynamic since the very beginning. With a diverse background and skill set, including training from one of New York’s leading law enforcement agencies, Mike has the ability to bring a range of current, relevant, and well-informed perspectives into the classroom. Mike’s additional experience in the field of education continues to be an asset to both our students and instructors. His involvement in the shooting sports from a young age, his enthusiastic teaching, and his real-world experience give Mike an edge valued by his students. – Energetic Materials Research and Testing Center, New Mexico Tech.